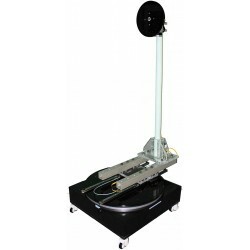 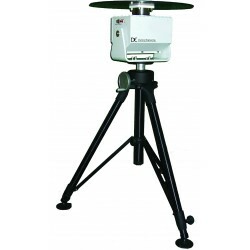 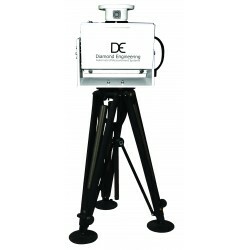 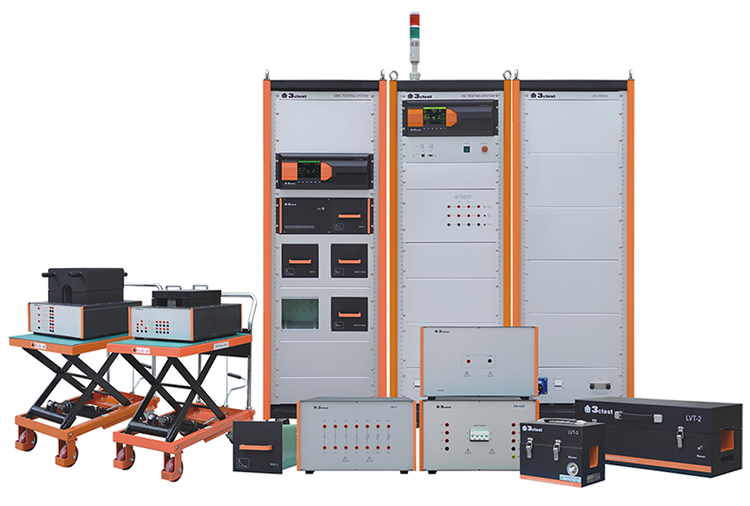 Rent, buy or lease antenna test turntables for pattern measurement and evaluation. 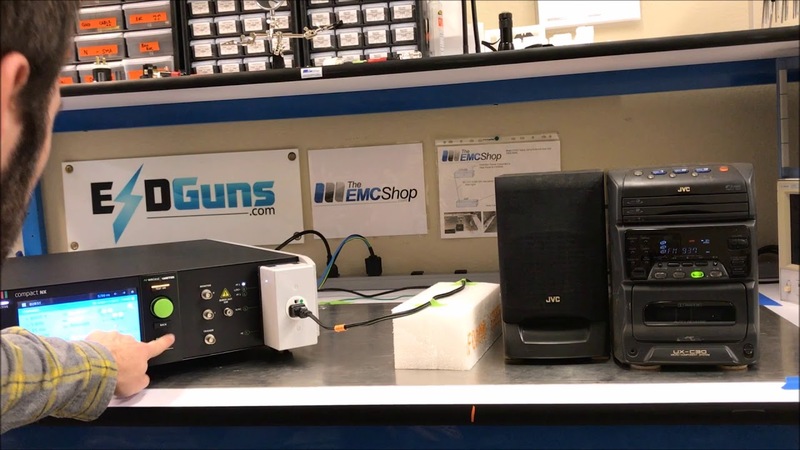 The EMC Shop specializes in wireless and over-the-air RF testing equipment. 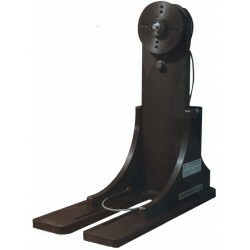 Antenna Test Turntables There are 50 products.